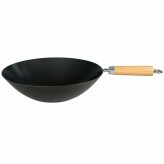 A traditional bamboo steamer from Dexam, get cooking authentically delicious Asian dishes in the comfort of your own home. 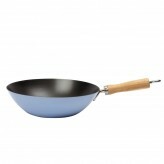 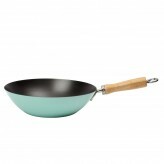 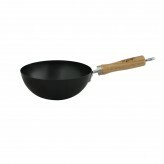 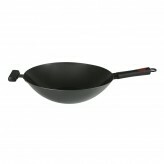 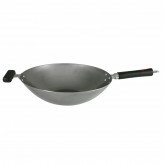 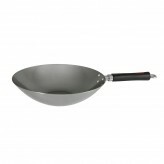 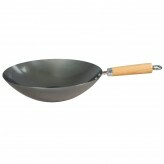 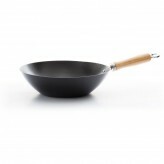 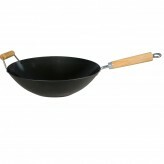 Made from the highest quality bamboo, this steamer is designed to fit comfortably onto a smaller wok. 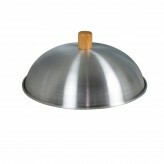 With 2 cooking layers and a lid, this steamer has been designed to prevent contamination of food. 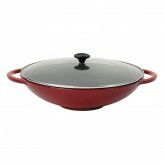 Easy and enjoyable to use, cooking with a steamer is ideal for retaining key flavours and vital nutrients. 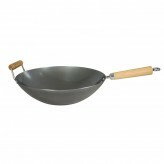 For more information on how to use a bamboo steamer, read our blog, how to use a bamboo steamer. 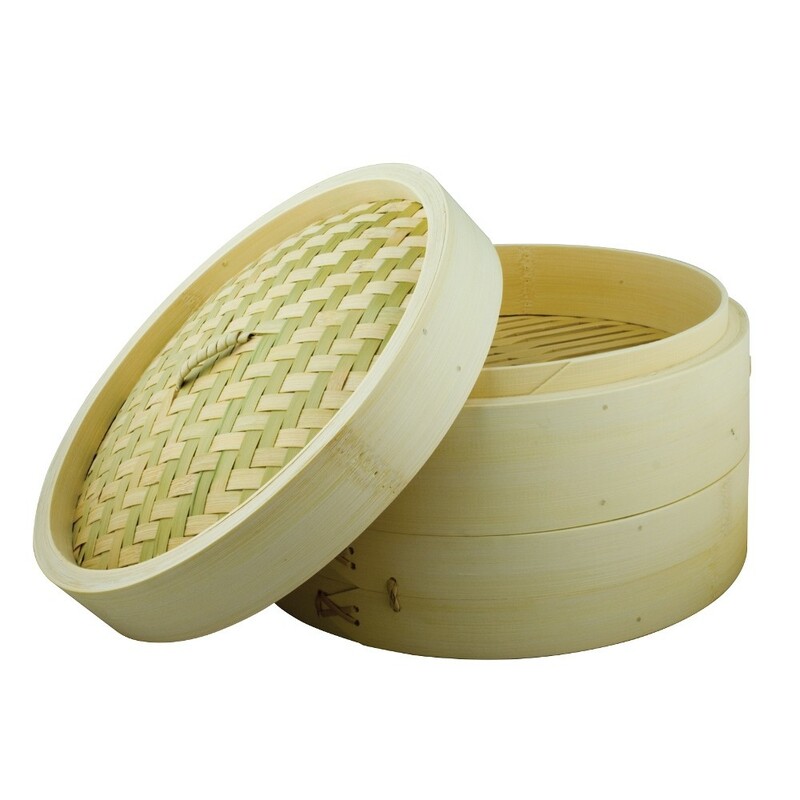 Get steaming with our authentic, traditional bamboo steamer.